The Titan Race Subframe CE version is built for lightweight coverage and worn at the highest levels of motocross. This ultra-slim under jersey guard was developed using feedback from pro riders and ridden to victory at the most competitive races in the world. Insights in testing and pro races combined to create an exceptionally low-profile piece of Motocross equipment. 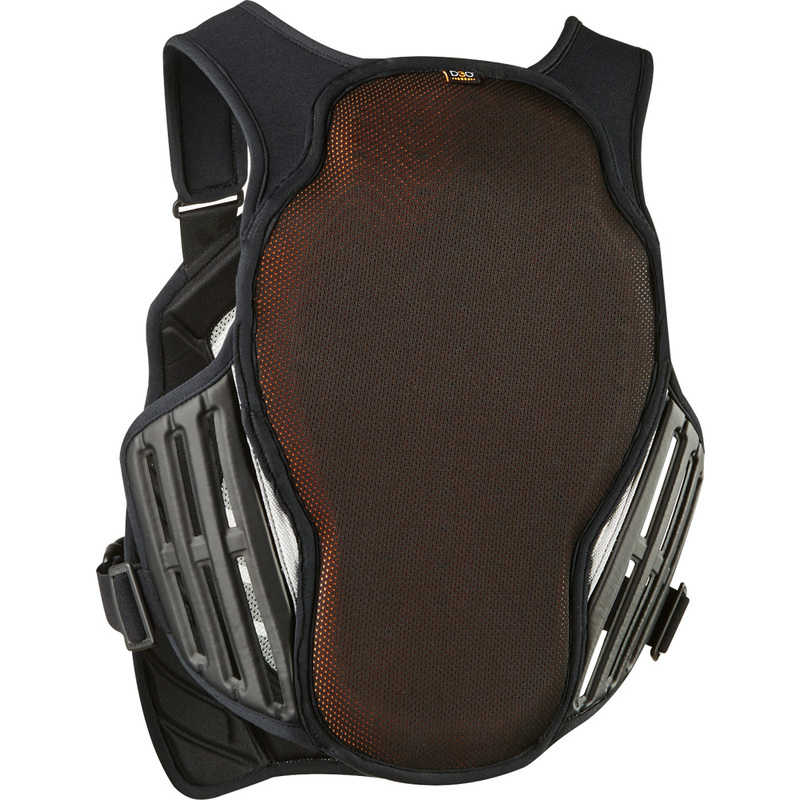 The Titan Race Subframe CE has a low-profile shoulder system which dramatically reduced the bulk in the upper torso. This increases flexibility and range of motion in the shoulders and arms, keeping you agile on the bike. For a greater level of coverage, the guard is equipped with a CE certified D3O back-guard. Combined with integrated hard plastic chest protection, this changes the game in lightweight under jersey guards.